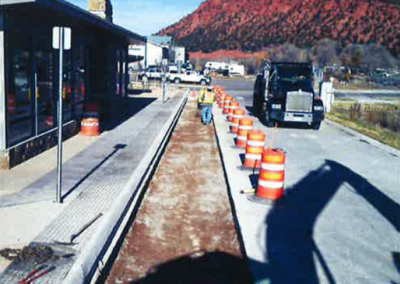 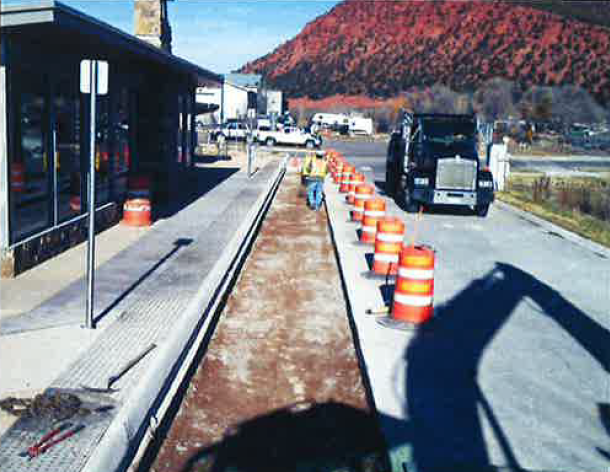 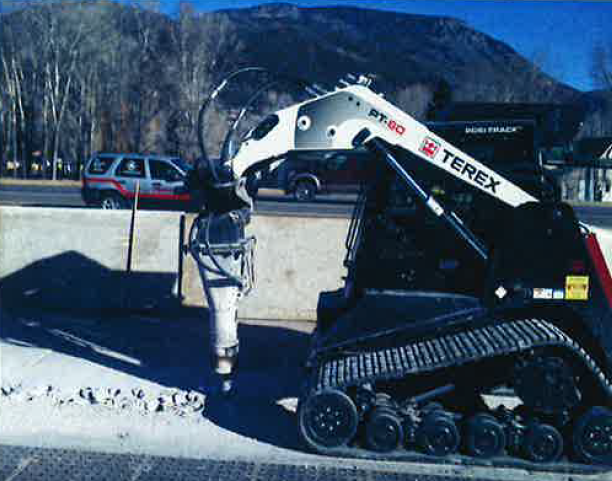 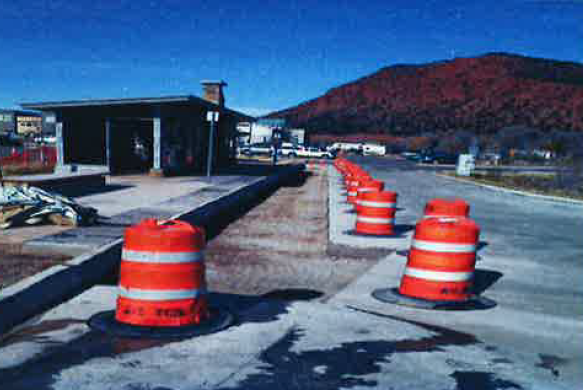 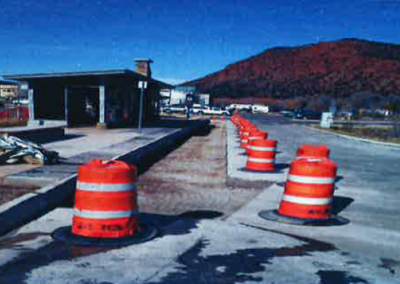 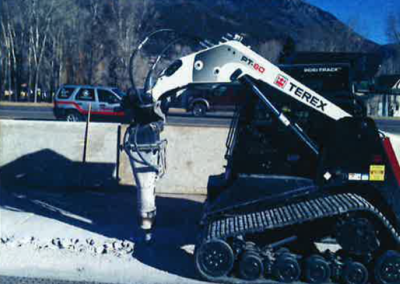 RFTA | Kissner GC, Inc.
KGCI performed all concrete demolition, re-compaction, concrete removal, and hauling of 800 CY of cast-in-place concrete and structural materials at four different public bus facilities between Carbondale and Aspen, CO. 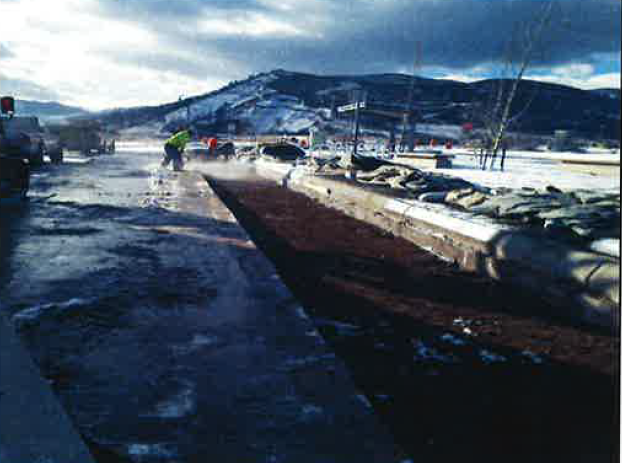 This was an urgent project that needed to be completed in a short amount of time due to the heavy ski traffic. 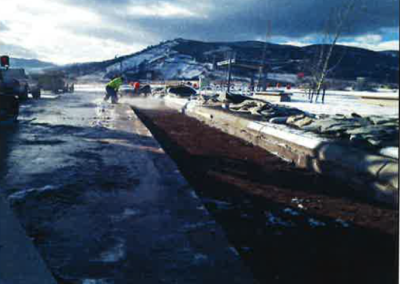 The 18-day project was completed six days ahead of schedule and allowed for public transportation throughout the area to return to normal operating procedures sooner than anticipated.